I have been working on something special, which has kept me from putting together anything particularly interesting for today. 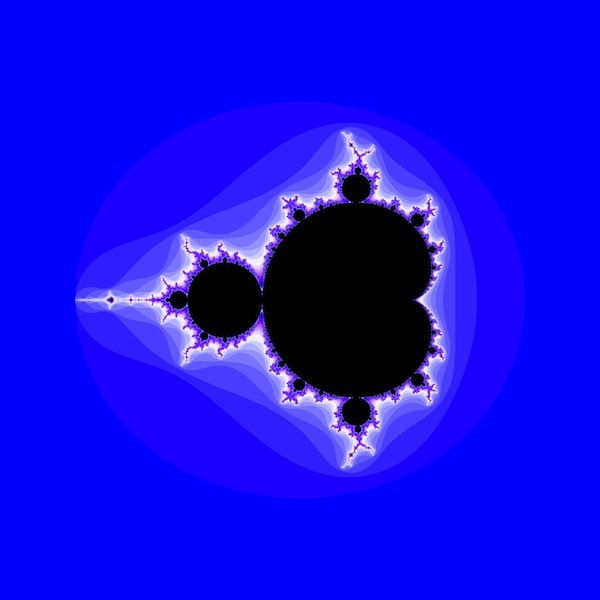 Today’s image is simply an overview of the Mandelbrot set, though I think that I will have some added interest next week. Stay tuned.